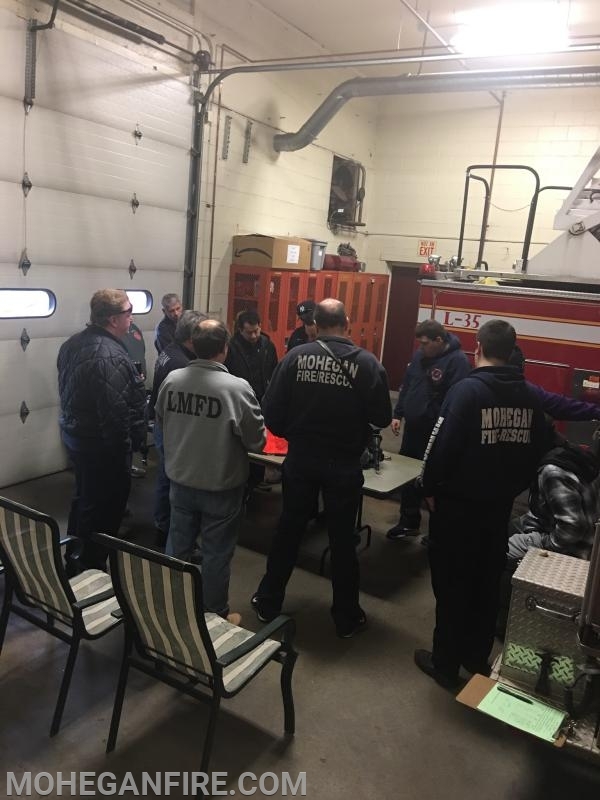 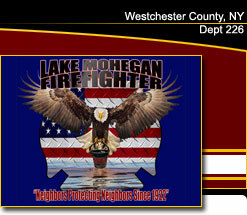 Today Saturday 1/19/19, Mohegan FD and Mohegan Volunteer Fire Association Volunteer Ambulance Corps members trainied at Headquarters on Rt 6 in 2 separate training topics/evolutions. 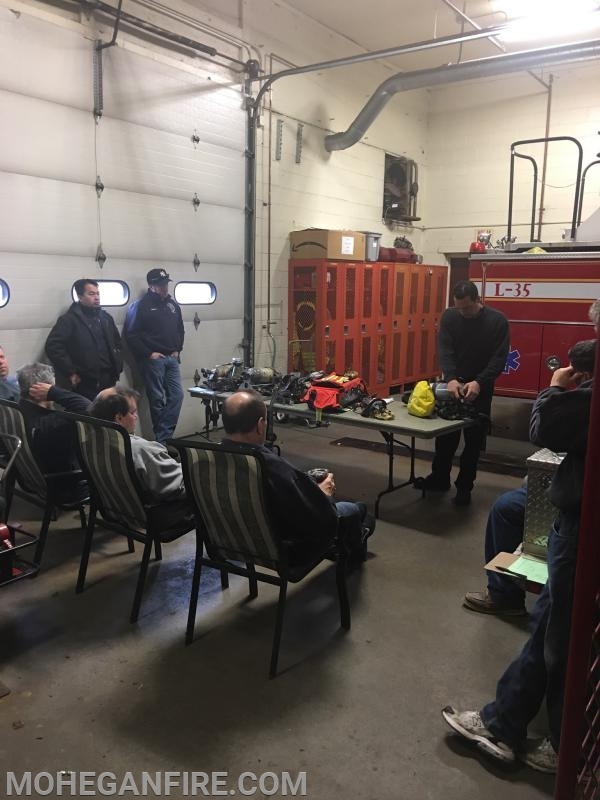 Interior Firefighters trained on our Scott RIT Pak and our Scott Pak Tracker systems. 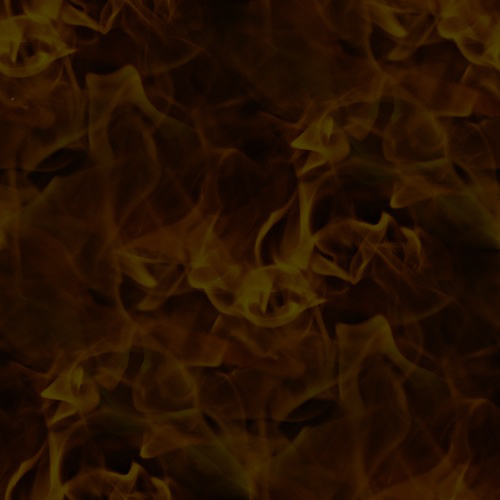 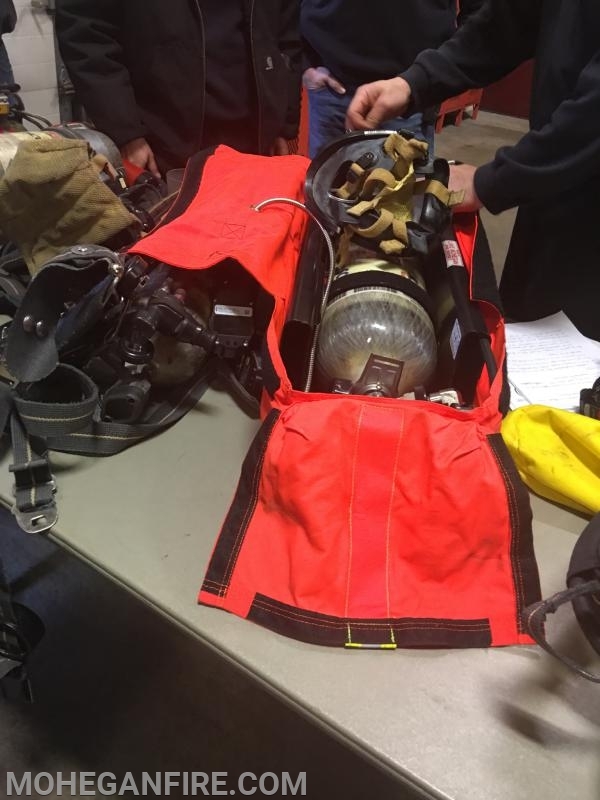 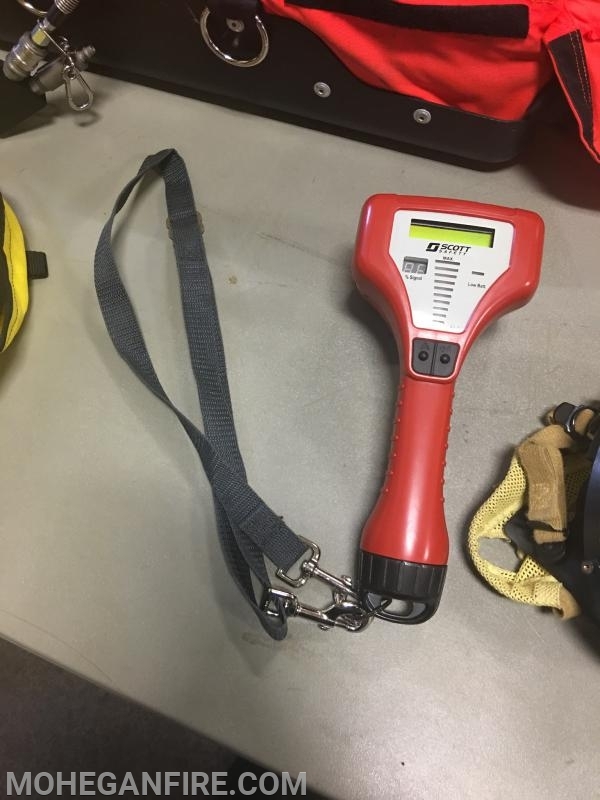 These two pieces of equipment are essential in locating the airpack that a firefighter in trouble is wearing and to assist in the air supply of a down firefighter who is in need of air, whether transferring air supply to the airpack bottle directly or transferring the down firefighter to the system entirely. 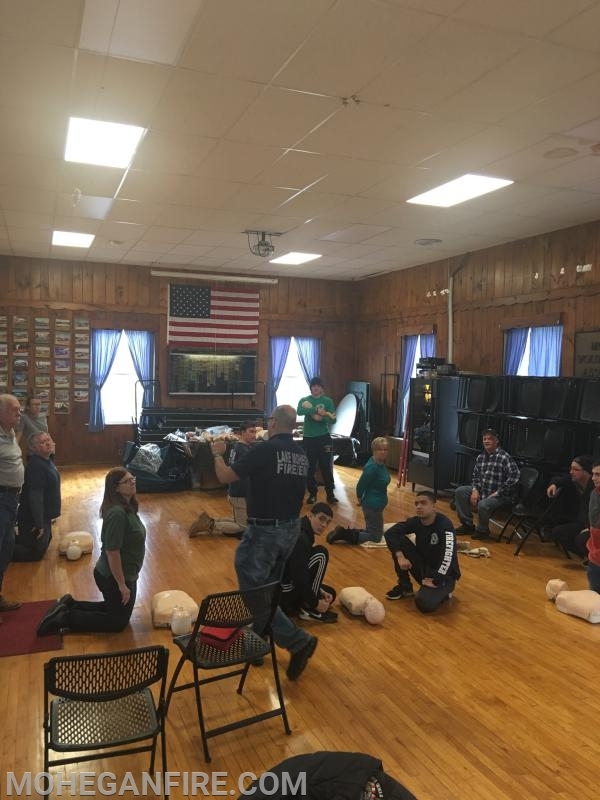 While this training was being held in the apparatus bay, other members were in the meeting room upstairs training on CPR and First Aid as a refresher class or even some for the first time. 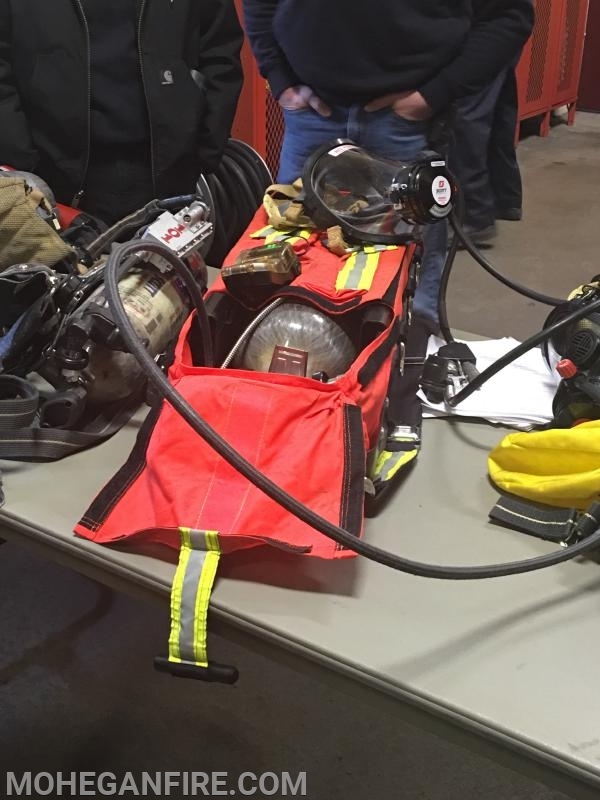 This was a great day for various training events!